Bhai Harjinder Singh Ji, Bhai Maninder Singh Ji & Bhai Jatinder Pal Singh (Sri Nagar wale) is a ragi jatha who are well known to most Sikhs globally. They have been performing kirtan from a very young age and are self-taught. Bhai Harjinder Singh is the elder brother of Bhai Maninder Singh who are exceptional both vocalist and very able harmonium player. Bhai Jatinder Singh plays the Tabla. 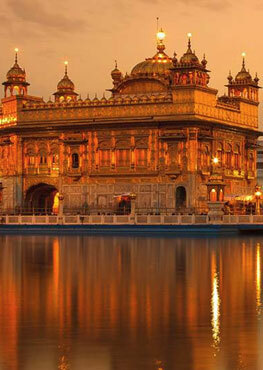 For almost two decades the jatha has enlightened Guru-ki-sangat in all parts of the world. 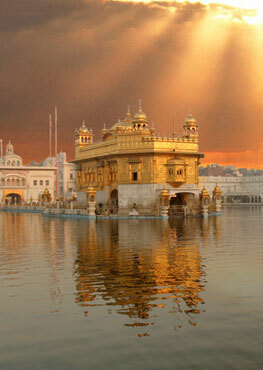 In Bhai Sahib's own words: "I am where I am today because of the Shabad Guru. I am merely a singer of the Guru's praises of the Guru's words; I am a humble servant of the Guru, if anyone is to be praised it is the Guru Granth and the Guru Panth. It is only by the great fortune blessed upon me by Guru Ji and the sangat that I am where I am today"
Bhai Sahib ji has release over 100 albums which include close to 650 shabads. 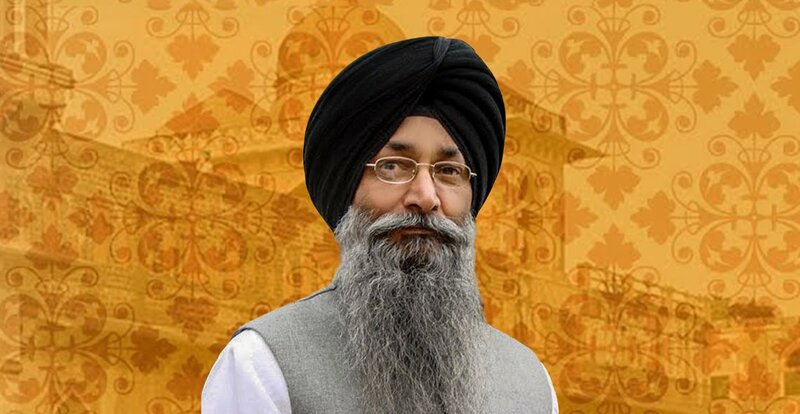 Bhai Harjinder Singh has been doing kirtan for over 25 years with a mission to join Sikhs worldwide with the path of the Guru through his wonderful style of Shabad kirtan.